This month things are kicking into gear with a few of our favorite international design weeks! If you are traveling around the globe in one of these regions (for work or for pleasure), be sure to pop in and check out a few events. Where are we off to next? 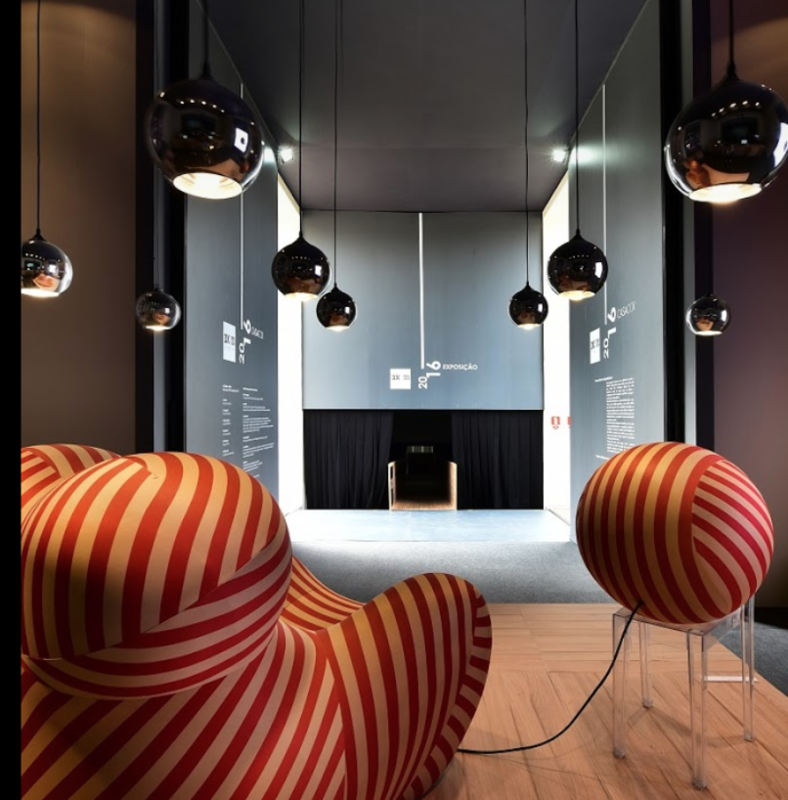 Book your travel plans and join us as we head to Design Week Mexico, October 10–14th, 2018 in Mexico City. Mexico City has been named the World Design Capital under the premise of socially responsible design. The DW! 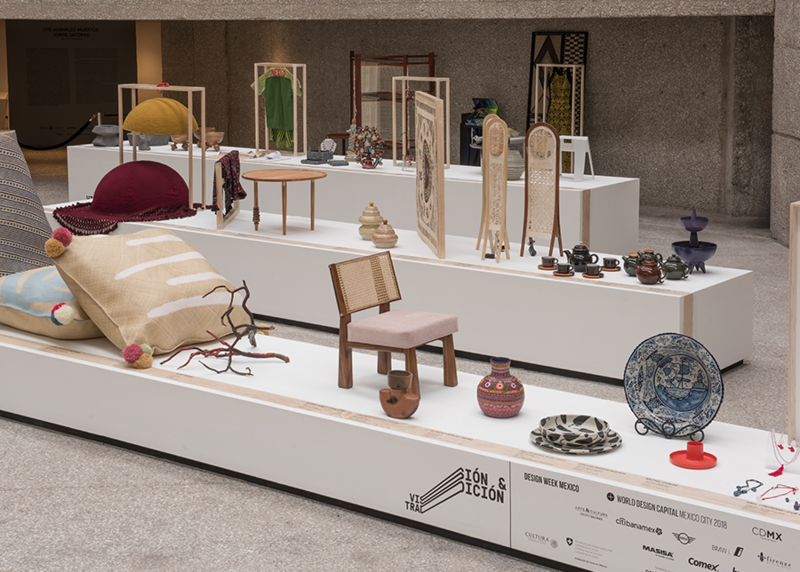 São Paulo Design Weekend is an urban festival that aims to promote design culture and its connections with architecture, art, decoration, urbanism, social inclusion, business and technological innovation. Launched in 2012. Helsinki Design Week, the largest design festival of the Nordic countries, presents the new faces and phenomena of design, promotes design internationally in collaboration with various partners and offers city citizens through design a forum to participate in developing and discussing the city and its culture. The festival programme contains around 250 events every year, and includes both events targeted for professionals and the general public. 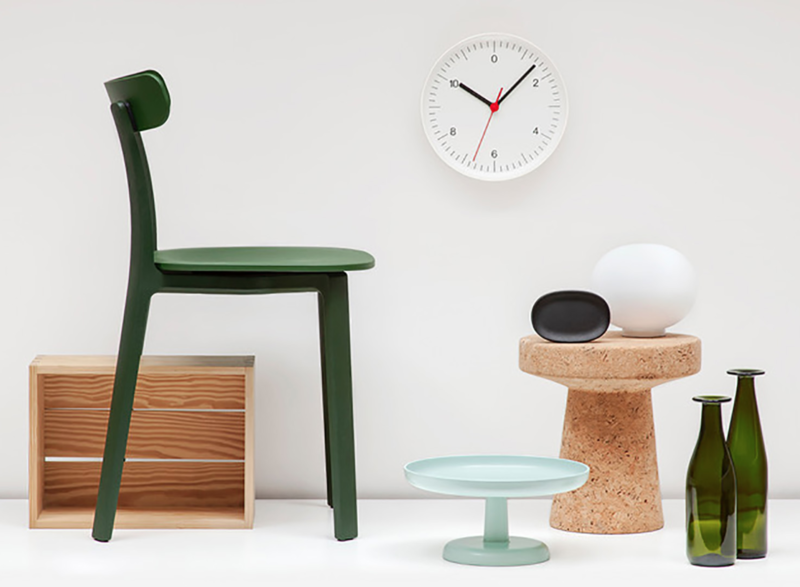 London Design Festival celebrates and promotes London as the design capital of the world, was launched in 2003. 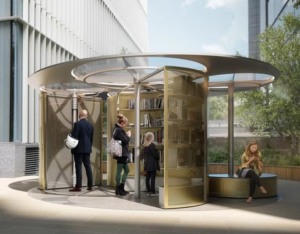 This year, of interest is the Snøhetta installation: Celebrating Paddington Central’s first year as a Design Route at the London Design Festival, the design practice Snøhetta created a rotating book pavilion for British Land. Snøhetta wanted to create a project that would reimagine the traditional principles of a library through a mechanized pavilion that generates varied spatial types. Designed for visitors to immerse themselves into a world of books, the pavilion encourages exploration, interaction and reflection. 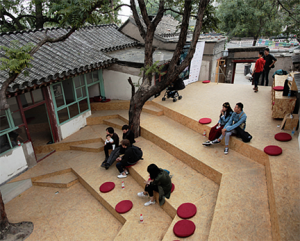 With a theme of “design 2020” discussions and events will take place about the connections between design, people, businesses and the city. Previous topics have included “Eco-civilization”, “Smart Life”, “Livable City”, “Rejuvenation of Urban Commerce”, “Transformation of Urban Functions”, “Design Consumption”, “Upgrading of Manufacturing”, “Design Service”, “the Type, Quality and Brand of Industrial Consumer Goods”. Launched in 2009. Book your October travel plans to include Design Week Mexico! Dawn Zidonis on August 30, 2018 .